Brings shine and softness to natural lashes and eyelash extensions. Preserves the extensions’ original curve and optimizes adhesion. Protects from the effects of the sun, wind and water. Protector: This protective coating against moisture and impurities, prevents moisture, pollution, oils and other impurities from damaging your lashes and eyelash extensions thanks to the keratin present in the protector! It also protects eyelashes from the effects of the sun, wind and water. 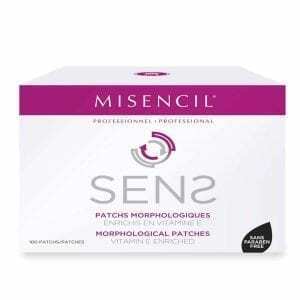 Panthenol binds to the keratin, strengthens the scales, and preserves the extensions’ original curve. Revitalizer: Moisturizing, fortifying and nourishing coating. 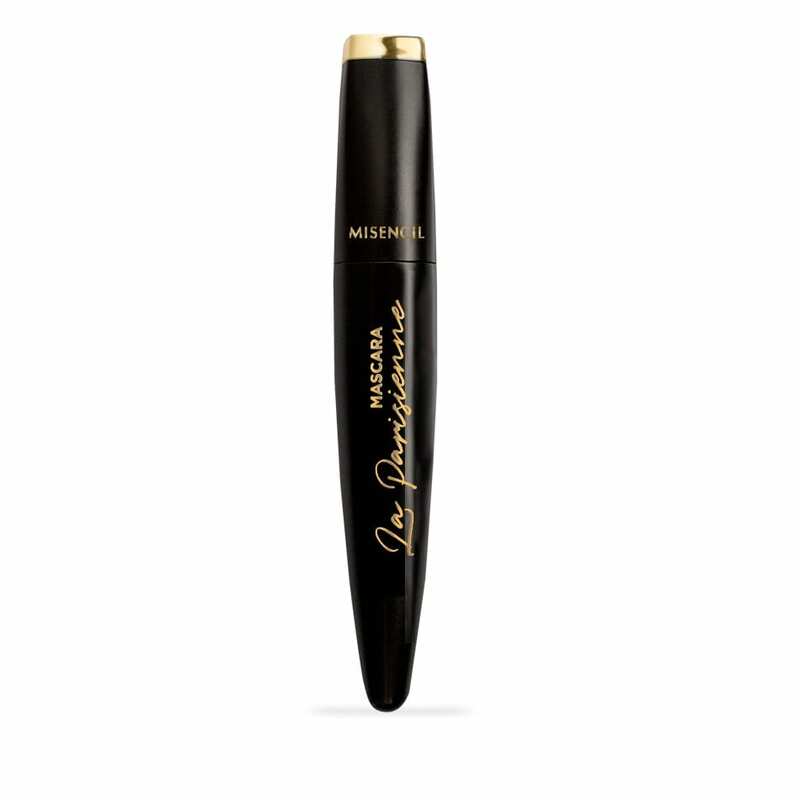 An essential care product for natural lashes and eyelash extensions. The soothing and invigorating characteristics of keratin and panthenol bring shine, softness, strength and length to lashes and eyelash extensions. This unique complex nourishes and provides a healthier appearance. The extensions will last longer and look as beautiful as the first day. 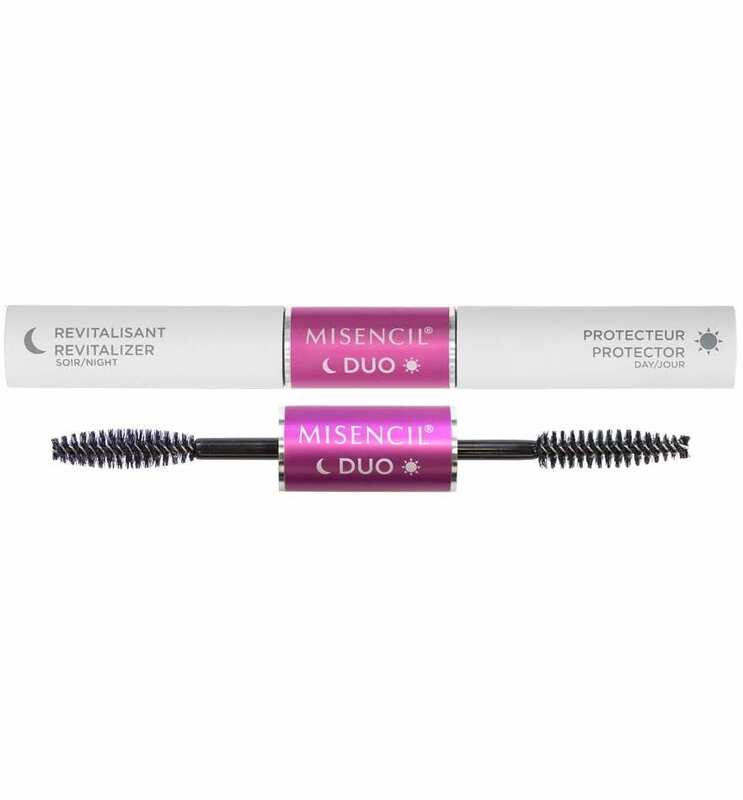 Protector: Apply a layer of protector each morning on clean eyelashes, before makeup, from root to tip.